We're looking for a Research Fellow to join our Energy Systems team at UCL Energy Institute. The Bartlett School of Environment, Energy & Resources (BSEER) is home to four Institutes that specialise in Energy, Environment, Resources and Heritage. 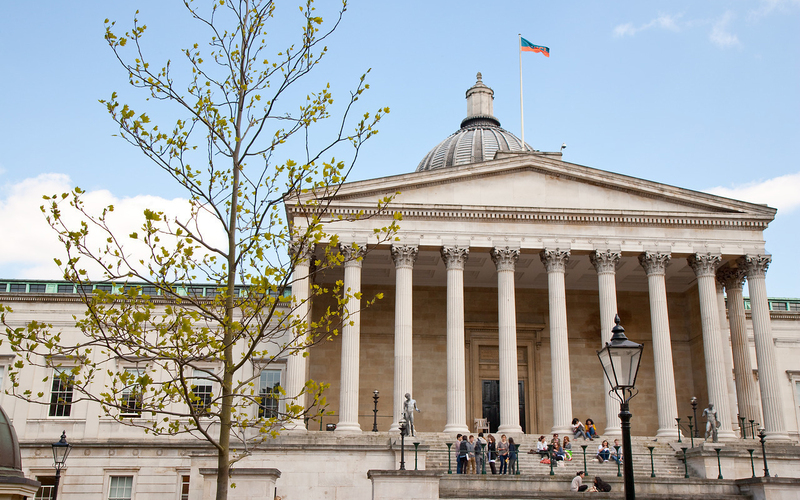 The UCL Energy Institute delivers world-leading learning, research and policy support on the challenges of climate change and energy security. This is an opportunity to join UCL-Energy’s research staff as a core member of the Energy Systems Theme. The post holder will complete key tasks and outcomes in the O-STET project, publish and disseminate findings, undertake supervision of MSc dissertations, engage with stakeholders and undertake enabling activities within UCL. The post has funding for 24 months in the first instance, further funding to support the post may be available. The successful candidate will have a PhD (or extensive commensurate experience) which includes significant use of analytical methods applied to the energy transition challenge. Evidence of experience in energy systems analysis, energy modelling or energy scenarios, together with experience in data analysis, relevant programming languages and software is essential. An ability to engage in stakeholder debates and to integrate observed behaviour into research, teaching and enterprise activity is required. A job description and person specification can be accessed at UCL Human Resources website.